Brookstown Rd, Noland Rd, and Bob Harris. Some property owned by Jerry Noland, Bailey Olds, Walker Covington, and Henry Noland. 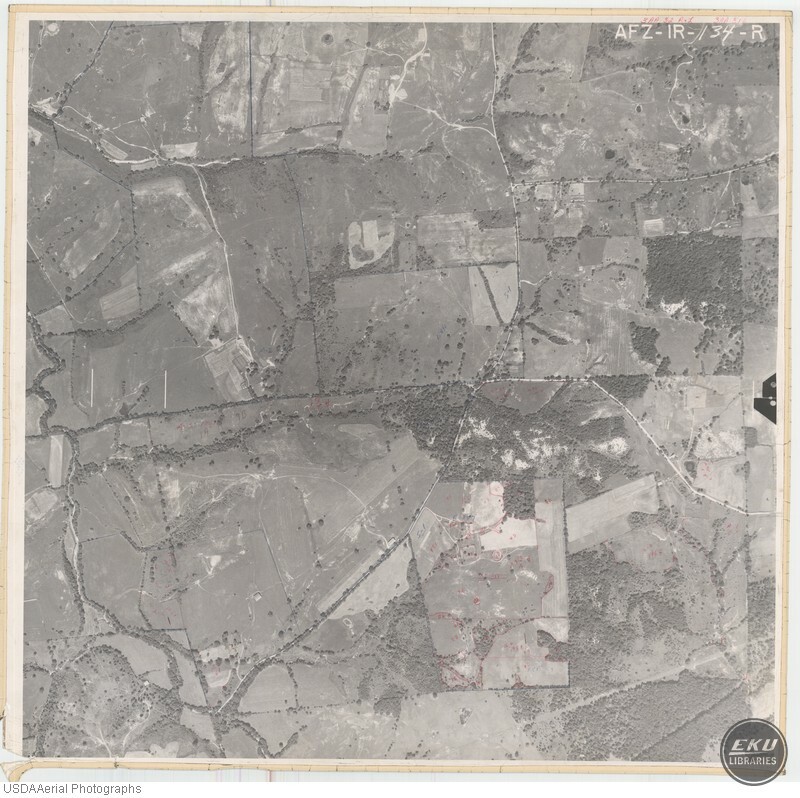 USDA, “East Madison County, West of Union City,” Digital Collections, accessed April 19, 2019, https://digitalcollections.eku.edu/items/show/806.